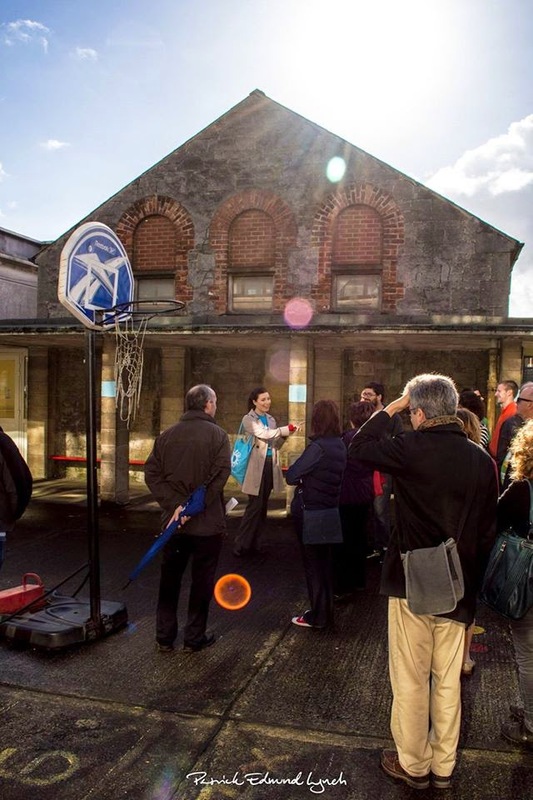 This weekend sees the architectural festival Open House Dublin. 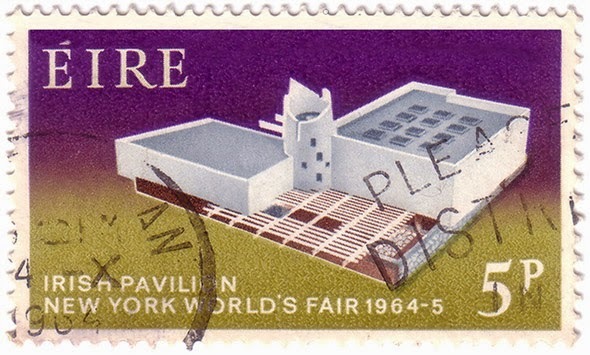 Founded in 2005 it is part of the Open House worldwide community which began with London back in 1992. Open House is a simple concept: showcasing outstanding architecture for all to experience free of charge. Galway joined the Open House Ireland family in 2009 (the city took this year off from running their festival) followed by Open House Limerick (OHL) in 2012. 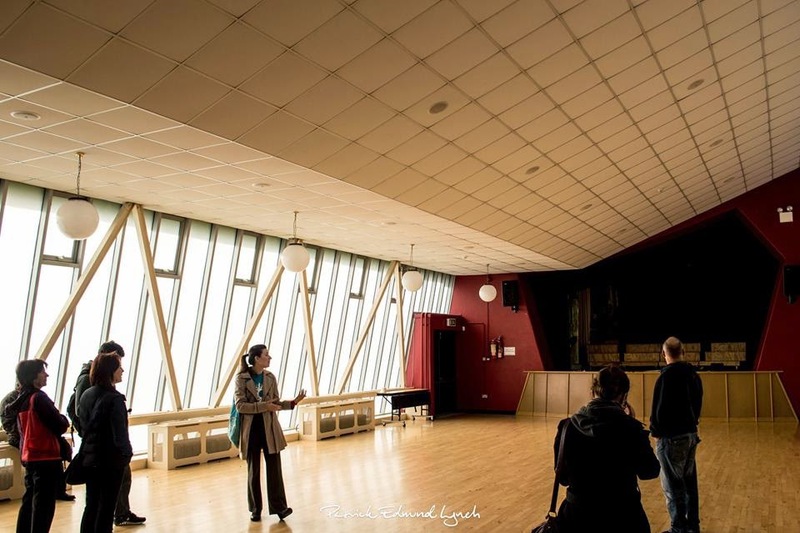 I was lucky enough to be the Assistant Project Co-ordinator under the management of Project Manager Gillian McCarthy and the Open House Limerick committee. Limerick, the new kid on the block, was aspiring to emulate the success of her older sister Dublin. 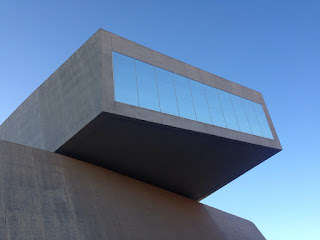 OHL came out with a bang celebrating Limerick-born architect Andy Devane of Robinson, Keefe & Devane (refer to previous post for Devane's biography). 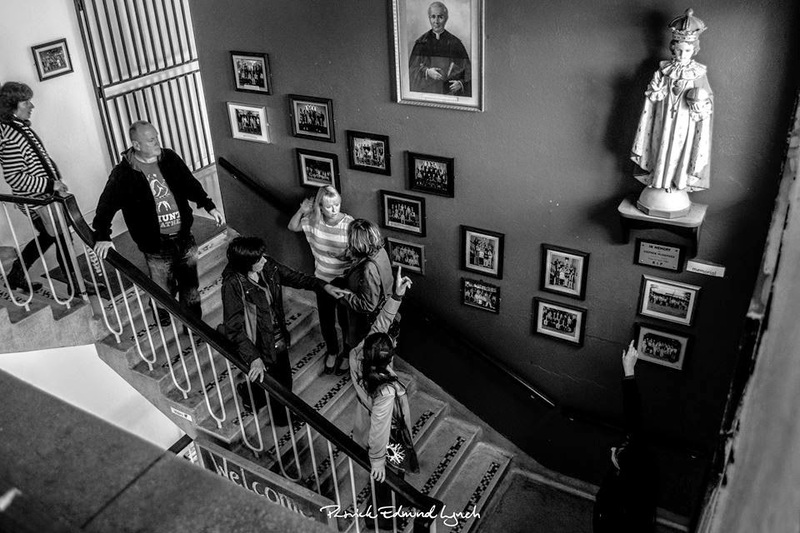 A selection of his buildings were part of the programme including Mary Immaculate College Dormitory Block, St Mary's Girls' School on King's Island, St Lelia's Church and St Munchin's Girls' School in Ballynanty. 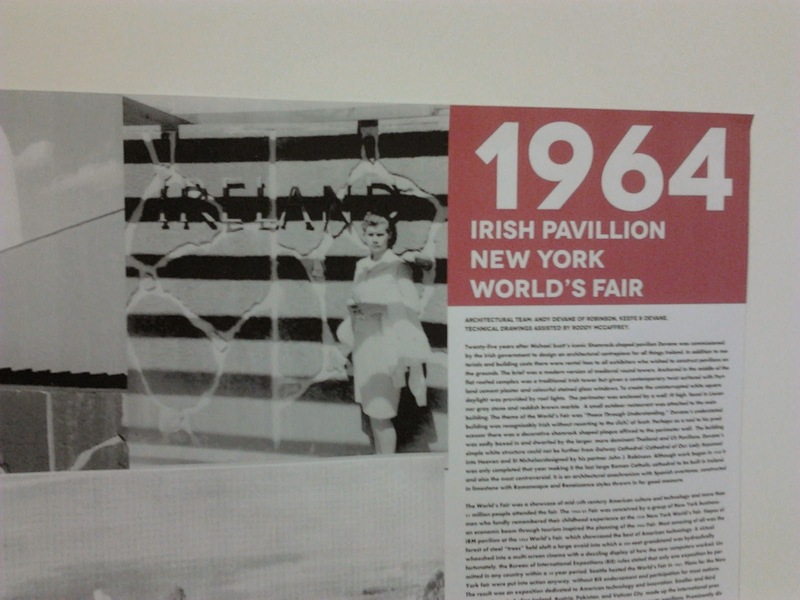 Spotting my interest in Devane's career the Open House Committee kindly allowed me to put up a small exhibition inside CB1, Central Buildings 51A O'Connell Street which acted as our temporary HQ for the festival thanks to Christ Church Presbyterian & Methodist Church. It ran from Monday 14th until the end of the festival on Sunday 20th of October. To save money the text and photographs collected during my research for my MUBC thesis was printed on a continuous sheet of A0 paper roll. The use of a plotter seemed apt for an architectural exhibition. I charted his Limerick career starting with his first major commission in Limerick on returning from Frank Lloyd Wright's Taliesin West, St Mary's National School on Bishop Street, King's Island. 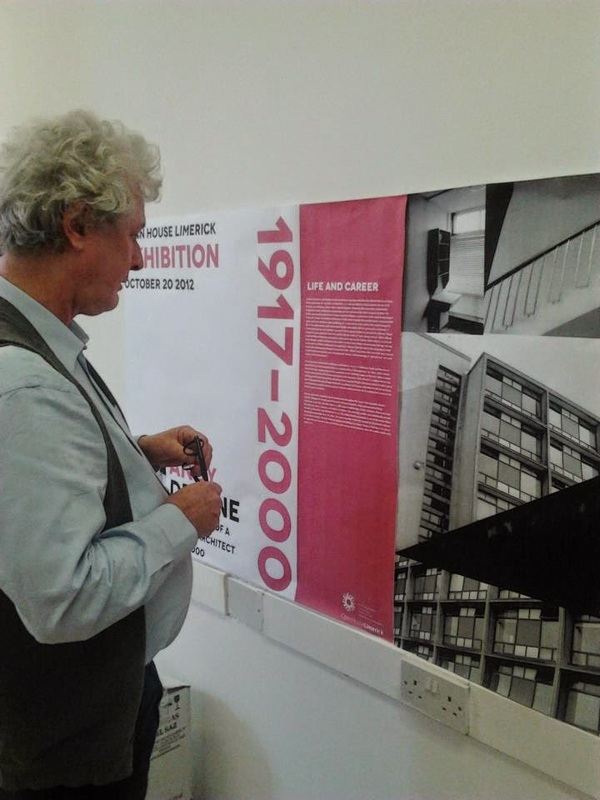 The highlight of the inaugural Open House Limerick festival undoubtedly was the keynote lecture on Andy Devane by architectural critic Shane O'Toole who is the Devane expert. 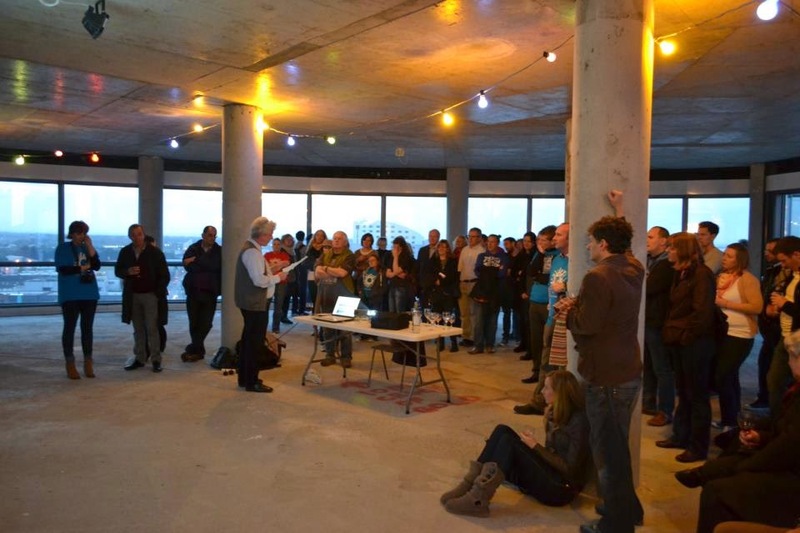 Architects, volunteers and the public gathered on the unoccupied 10th floor of Riverpoint with its panoramic view of the city. We all had an amazing view of our city from the fourth-tallest storeyed building in Ireland as the sun was setting. 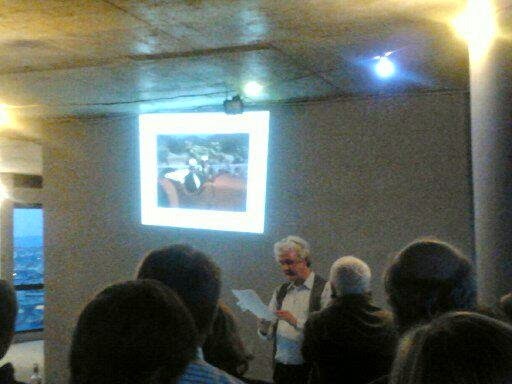 With its honest bare concrete walls and floor, a table, a projector and light provided by simple strings of coloured bulbs O'Toole gave a wonderfully moving talk. We were like children hushed by O'Toole's story, hanging onto his every word of a man from our hometown. A man who did not allow anything to limit his mind's eye. It was the perfect setting for the man who had dedicated his life to improving the lives of others through the built environment and later aid in Calcutta. Having met and interviewed him O'Toole was our intermediate to this deeply spiritual artist. This talk will always be on my list of top ten moments of my life: there was a presence, energy with us in that room. Photographs taken by Gillian McCarthy. 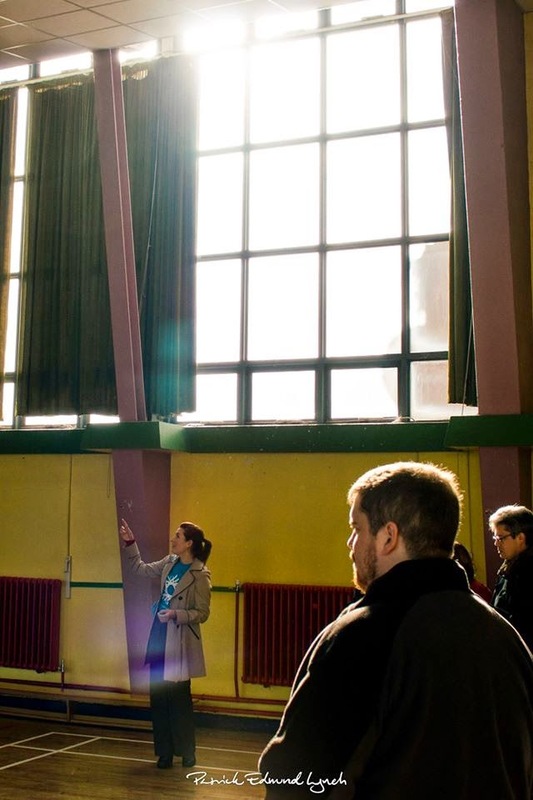 Open House Limerick 2013 commissioned filmmaker Paddy Cahill to make a short film celebrating that year's theme of 'Places + Spaces.' It is a marvelously vibrant collage of movement; people interacting with their city, the boats chasing each other in the docks and the shadows of the passage of time across these familiar facades viewed in a new way. To me this is the definitive advertisement for anybody interested in Irish architectural heritage to visit Limerick city Places + Spaces Film. Look out for the colourful dormitory block of Mary Immaculate College. 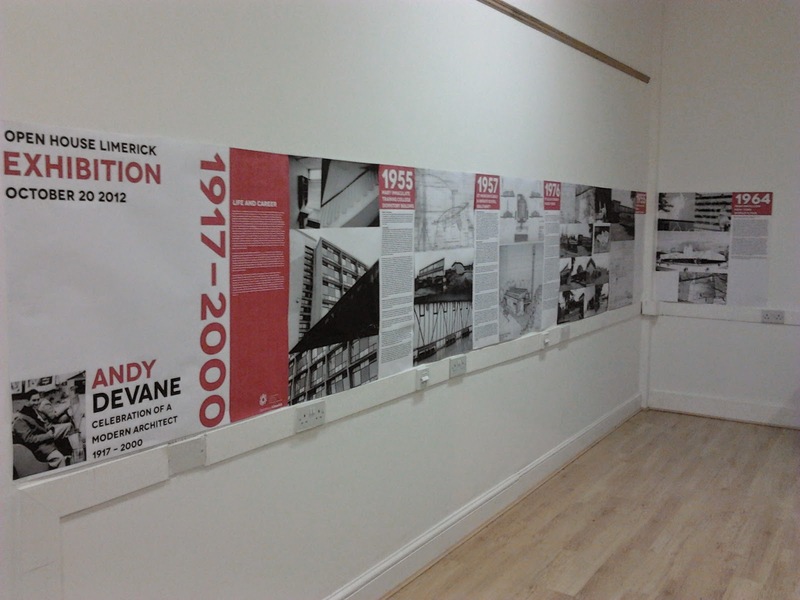 I was delighted to be asked to do an Andy Devane bus tour as part of Open House Limerick 2014 which took place on the morning of Saturday 4th of October. Open House hired an open-top, double-decker bus for my tour to hop on and off at each site. To keep my route simple I chose St Mary's National School, St Lelia's Church, St Munchin's Girls' & Infants School, St Munchin's CBS Shelbourne Road, Scoil Mháthair Dé on the South Circular Road and finishing with Mary Immaculate College. I omitted St John's Girls' School at Cathedral Place for logistical reasons as well as the fact that it was refurbishment in recent years beyond recognition. If I was giving a tour to a friend I would include the now sadly closed Shannon Shamrock Hotel in Bunratty just up the road from the city. I was fortunate to cut my teeth as an historic guide with a group albeit modest in number was wide-ranging in age, background and profession. I was honoured to have Devane's grandson Ed as part of my tour whom I befriended through his partner Dáinne. 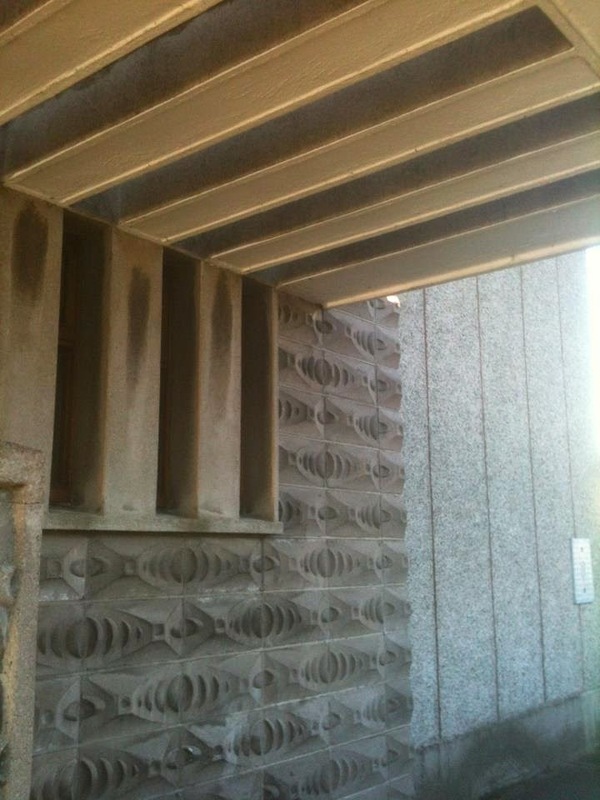 His mother Susan gave a tour of Devane's church St Fintan's in Sutton, Dublin in 2012 with architect Peter Carroll (A2 Architects and course director in SAUL). 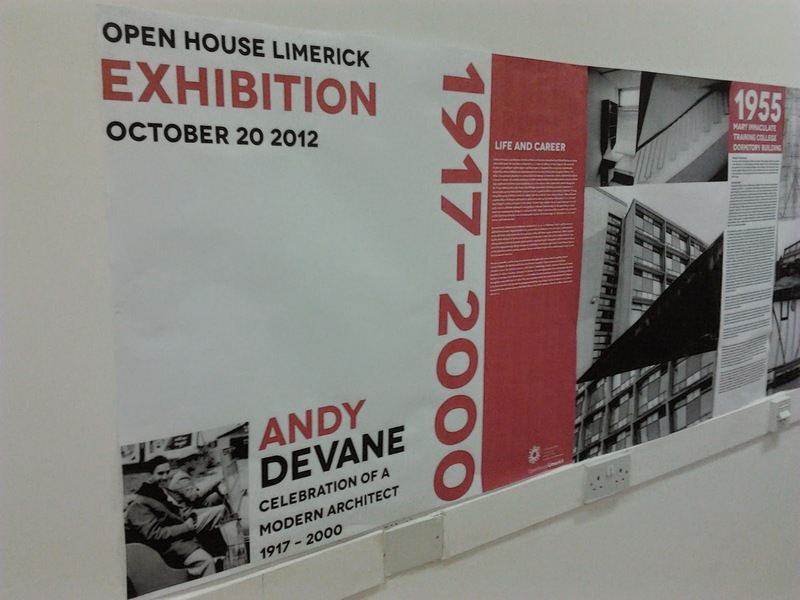 I hope to see Andy Devane as part of the programme for Open House Limerick in the coming years and other festivals in the city celebrating this aspect of our heritage. Gorgeous terrazzo stair case of St Munchin's Boys School CBS inside the foyer. Standing in front of the original 19th century national school within the ground of St Mary's Girls' School on King's Island. 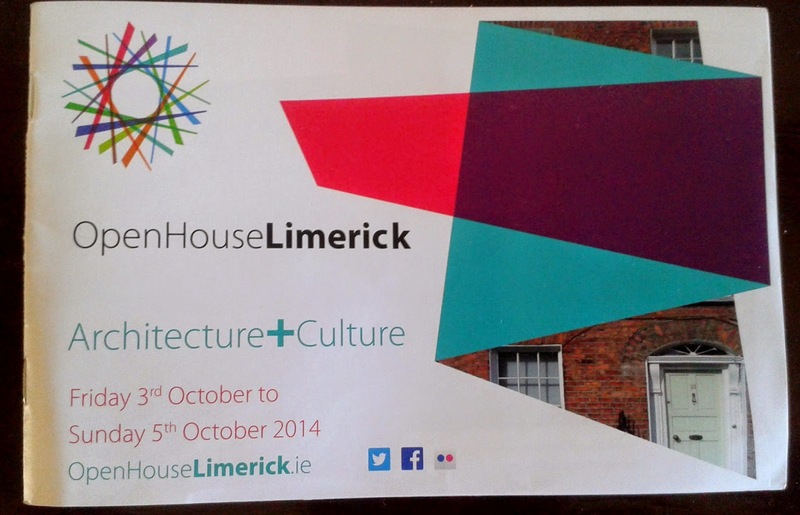 For more information on Open House Limerick please visit their website here or Open House Worldwide here.